Quality Brew Vending Ltd Provide a range of vending machines & services to clients throughout Yorkshire. Based in Bradford, Quality Brew offer a Comprehensive Vending service from installation through to product sales and support. 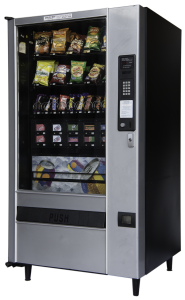 We offer a range of Vending machines to suit all environments and work places, and can provide the following in any combination Free of Loan & Rental charges! 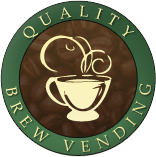 Why Choose Quality Brew Vending? Quality Brew are an independent Vending Company Built upon a reputation for outstanding commitment and loyalty to our clients. Over the last 20 years Quality Brew Vending has built up a customer base of over 500+ clients from small offices to multinational companies. 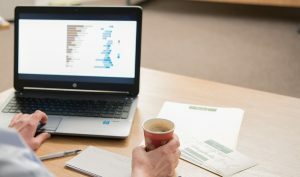 By joining Quality Brew Vending Ltd, not only will you receive Free rental vending machines for the duration of our relationship, but you will also receive a professional and reliable service 365 days a year. Our commitment to our company is outstanding, and our many satisfied clients will happily agree. 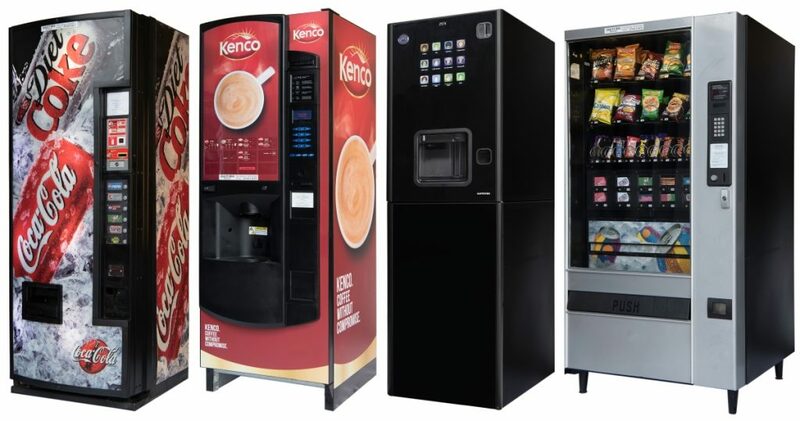 Quality Brew Vending provide a range of both snack and hot drinks machines to suit your needs.